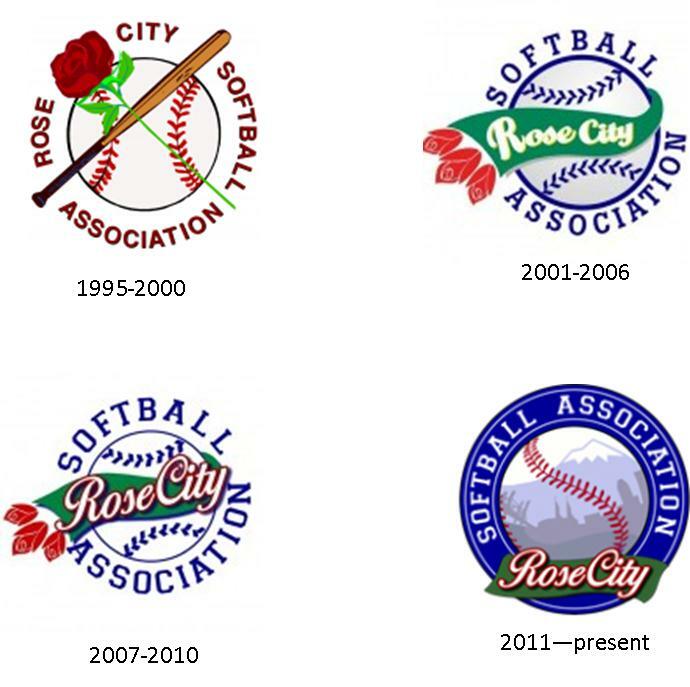 The Rose City Softball Association is Oregon's largest LGBTQ sports organization. We welcome all adult slow-pitch softball players, regardless of sexual orientation or gender identity. Established in 1995, the RCSA is a non-profit organization and a member of the North American Gay Amateur Athletic Alliance (NAGAAA) and Amateur Sports Alliance of North America (ASANA).